A fiery two vehicle crash occurred on Saturday, November 24, 2012 on I-95 that killed two people and injured several others. The accident is believed to have happened during a traffic dispute. Around 2:00am on Saturday, a 2005 Lexus and a Jeep had been in an accident that caused the Lexus to catch on fire. It is believed this far, that the two vehicles had been in a traffic dispute and that an act of road rage caused the tragic accident. The accident caused the Lexus to hit a box truck. Three people had to be pulled from the fiery crash that caused two deaths and two injuries. Thirty one year old Veney B. Tanner, Jr. and seventeen year old Janelle E. Jackson were both killed. Both of them had died at the hospital. The other victims were injured and also sent to the hospital for treatment. Their current condition is unknown. The people accompanying the Jeep had gotten out after the accident, but then quickly got back in and fled the scene of the accident. The investigation is still pending. Have you been injured by an enraged driver? 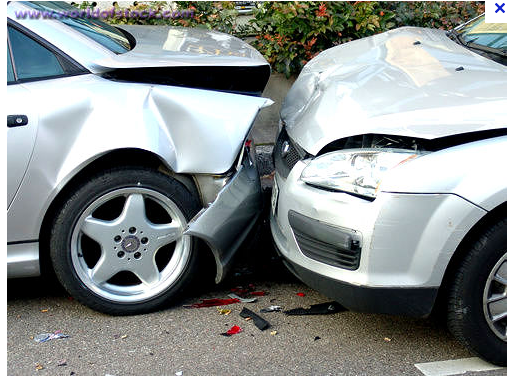 Contact a Washington D.C. accident attorney for a consultation. They will help you build a case to receive compensation for your losses.